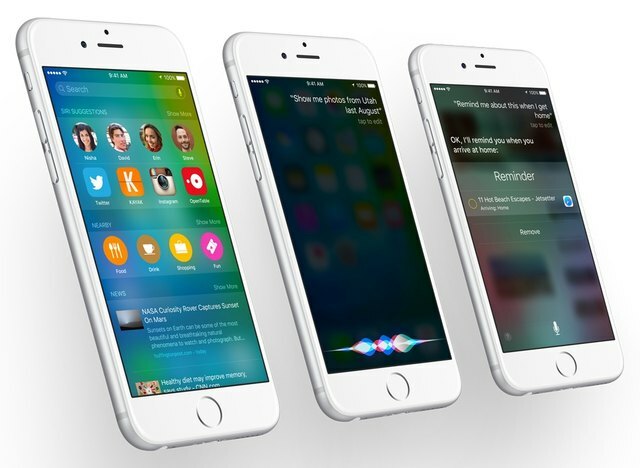 Apple's iOS 9 is set to make its debut this fall, implementing new features and improving upon overall performance of your iOS devices, including the iPhone, iPad, and iPod touch. So what's new? 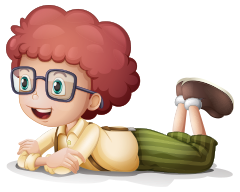 A wide assortment of major and minor enhancements, ranging from a smarter search experience to an improved Shift key on the keyboard. Apple has updated iOS 9's Spotlight feature -- a tool for quickly searching your device for information such as contacts or emails -- and added new features galore. You can now access search from two different locations: to the left of the main home screen, or by swiping down on any of your home screens to reveal the search field. Searching for your favorite sports team? You'll now see the team's recent scores. For current weather conditions, simply enter "weather" in the text field. Search results will also show suggested apps, as well as dinner suggestions and news articles, based on your usage patterns. Show photos from a certain date or location. Set reminders that are triggered when you get to your car (assuming your iPhone and car talk to one another via Bluetooth). Remind you of content you've been looking at in your apps. For instance, if you're typing in the Notes app and want to take a break, you could ask Siri: "Remind me to finish the notes tonight." 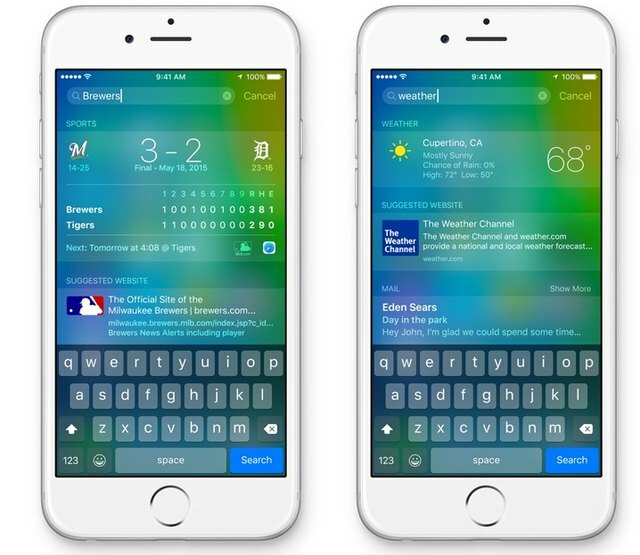 During a text conversation, try saying, "Hey, Siri, remind me about this." Siri will then read the last message in the thread to refresh your memory. Apple has created its own News app where, the company hopes, you’ll go to find your daily news updates. You can subscribe to a select group of publishers and blogs from within the app, or add websites via Safari. You can also share articles with friends and "heart" (like) stories, which Apple then uses to personalize your news feed. The News app is more than text and photos. 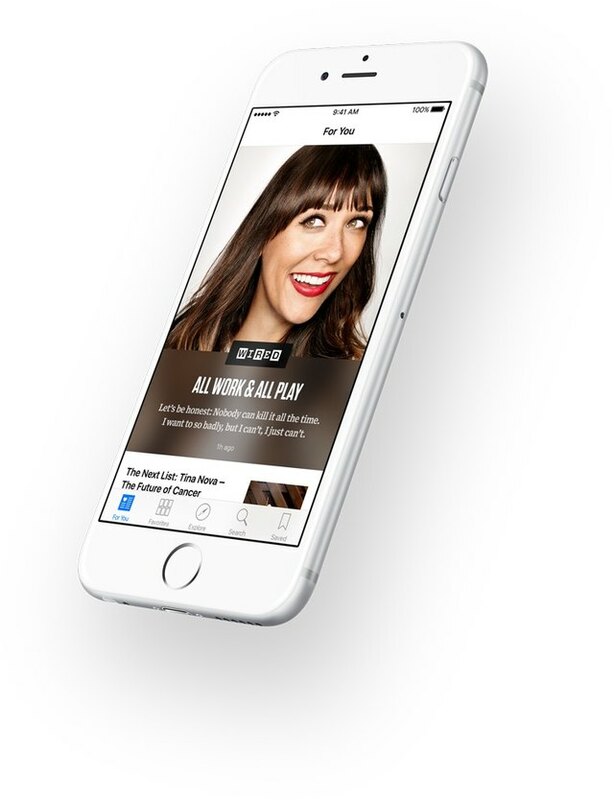 Apple promises an enhanced experience with audio, video, galleries, and animation. Additionally, every morning The New York Times will greet you with a daily brief containing the day’s biggest stories in a condensed format. The Notes app finally offers more than just a blank field for typing in random text. You can now enter web links, formatted text, photos, and even hand-drawn sketches. And for the first time in the app's existence, you can create folders to organize your notes better -- a long overdue feature. 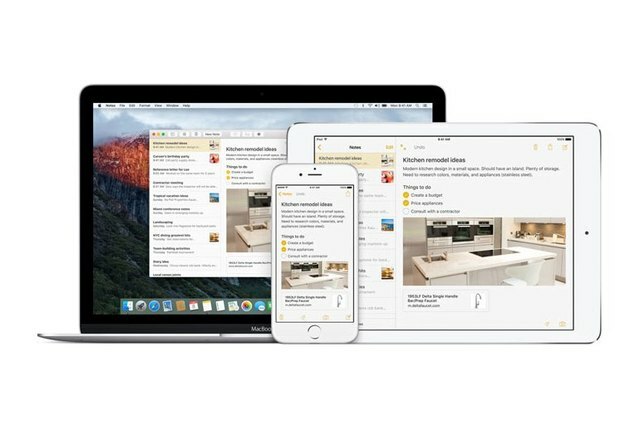 Using iCloud Drive, Apple will sync notes between your Apple devices. 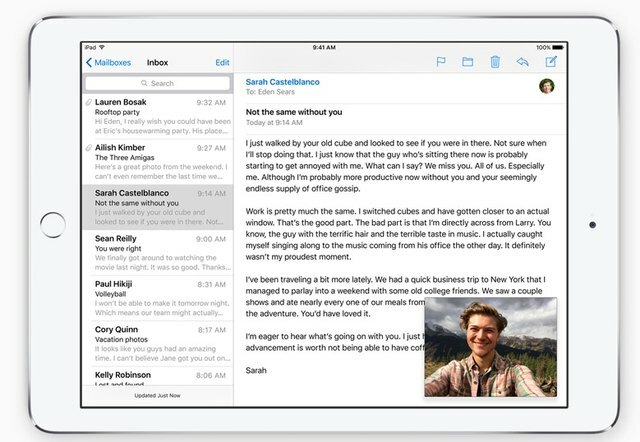 Bottom line: Notes is now more like Evernote, the gold standard of iOS note-taking apps. Since its 2012 debut, Apple's Maps app has lacked transit directions -- a surprising shortcoming that severely limited the app's usefulness to riders of public transportation. This omission has spurred developed of superb third-party transit apps such as CityMapper, but now Apple is providing an in-house solution. Maps' new Transit view shows routes and directions for public transit lines. You can ask Siri for transit directions too. 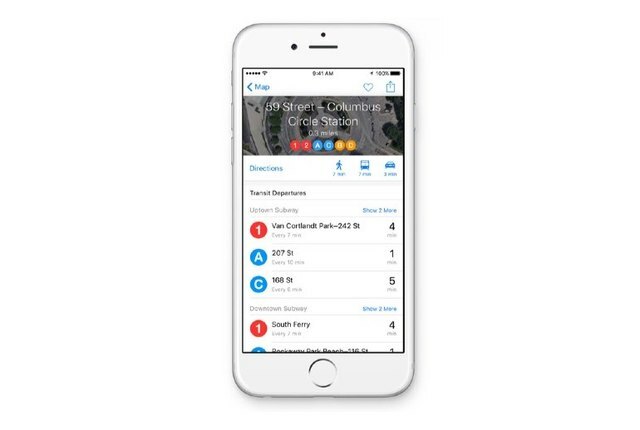 And Mac users can plan a trip on the OS X version of Maps, and then follow the route on their iPhone or Apple Watch. But there’s a downside to Maps' transit directions: limited availability. At launch, transit directions will be available in a limited number of metro areas -- Baltimore, Berlin, Chicago, London, Mexico City, New York City, Philadelphia, San Francisco, Toronto, Washington D.C., and numerous cities across China. 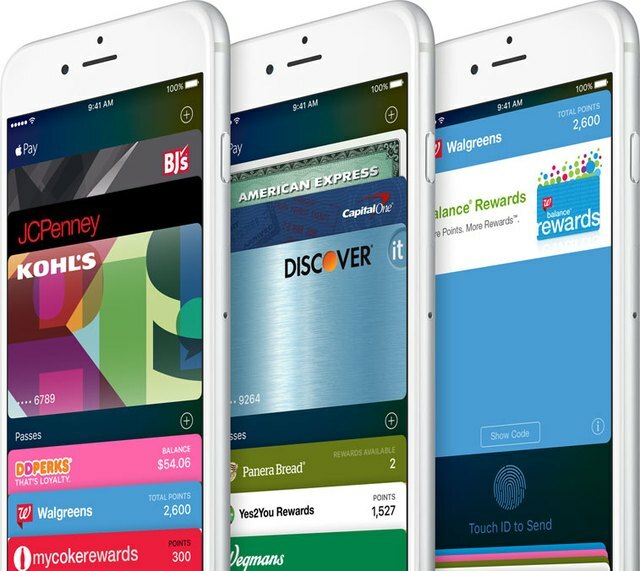 You’ll no longer find the Passbook icon on your iPhone, as the app has received a new name: Wallet. But relax, you won't have to reenter strings of numbers and other personal factoids. Wallet is still home to your boarding passes, movie tickets, and the like, as well as credit card information for Apple Pay. Wallet now supports more rewards, store, and credit cards, including Discover, Kohl's, JCPenney, Dunkin’ Donuts DD Perks, Walgreens Balance Rewards, and MyPanera. When your iPhone is locked, double-press the home button to bring up Wallet -- a fast and easy way to access Apple Pay and your rewards cards. 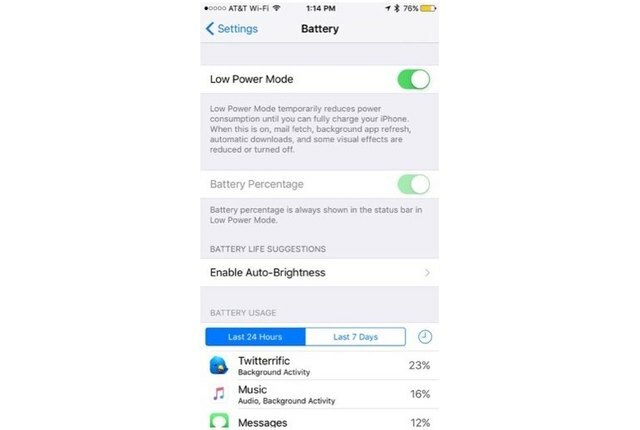 You can manually activate this feature, or wait until iOS prompts you -- at the 20% threshold -- to turn it on. 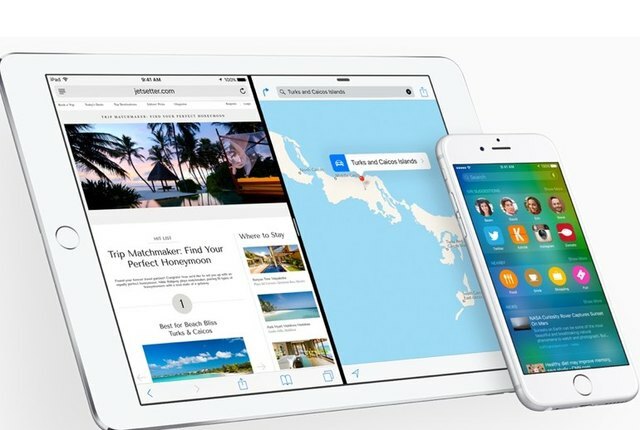 The release of iOS 9 brings many new features to the iPad, including the ability to use two apps at the same time. Split View lets you adjust the amount of space that two compatible apps occupy on the iPad's screen. At launch, the iPad Air 2 will be the only model to support split-screen apps. Slide Over makes it possible to quickly pull out an app from the side of your iPad’s screen, interact with it, and then slide it back off screen. Messaging and social media apps could be a good match for this feature. The biggest problem with watching a video -- or using FaceTime -- on the iPad is that the app takes up the entire screen and locks you into only watching the video. Well, iOS 9 fixes that with a new picture-in-picture mode. You can view the small video frame while switching between apps, and move the frame between corners of the screen. 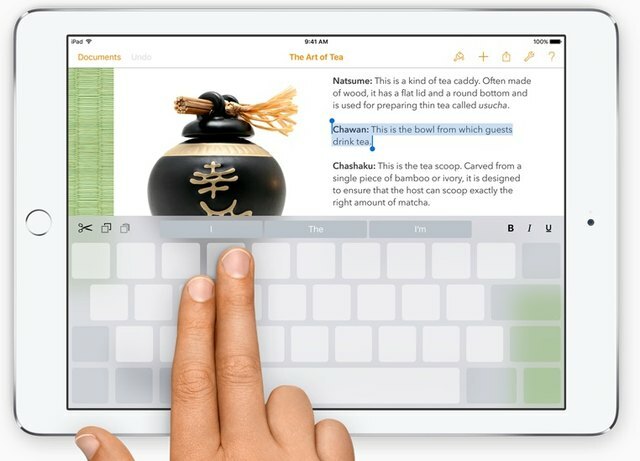 The iPad’s new keyboard offers a shortcut for highlighting and manipulating text. When you use two fingers to double-tap the keyboard, the word next to the cursor is selected. You can then drag both fingers across the keyboard to highlight additional text, making it super easy to highlight entire paragraphs or sentences. This iOS 9 feature is definitely an improvement over the tiny handles on the cursor icons found in previous versions of iOS. Additionally, keyboard shortcuts for popular tools such as Undo or Bold will be available just above the keyboard.